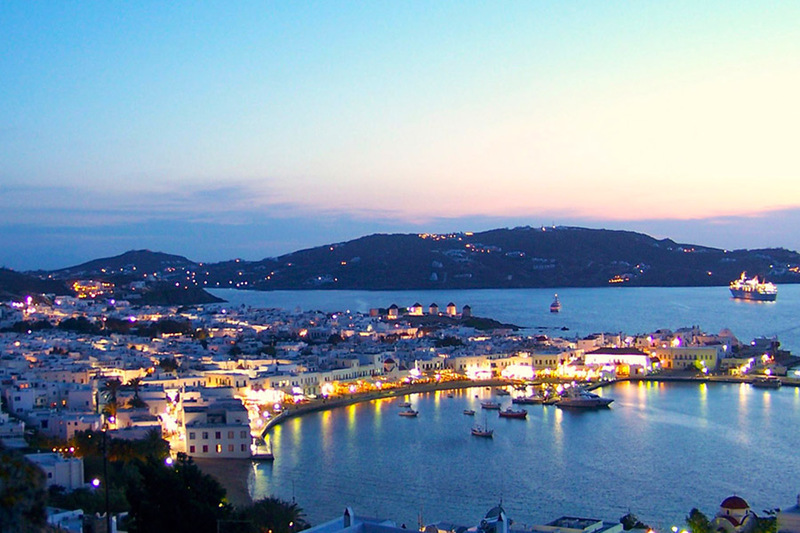 The 2019 CFMIP Meeting on Clouds, Precipitation, Circulation, and Climate Sensitivity will be held Sep. 30 to Oct. 4, 2019 at the St. John Hotel in Mykonos, Greece. This CFMIP international meeting will focus on the theme of the WCRP Grand Challenge on Clouds, Circulation and Climate Sensitivity, will foster collaboration with the GEWEX GASS and CLIVAR CDP programs, and will address all other ongoing CFMIP activities, including CFMIP-sponsored Model Intercomparison Projects (MIPS) and experiments. Assessment of cloud feedbacks, adjustments, and climate sensitivity, with emphasis on analyses of CMIP6/CFMIP3 experiments and observations. Role of cloud-radiation-precipitation-circulation coupling in large-scale atmosphere-ocean dynamics (e.g. ITCZ, storm tracks, SST patterns) and the planetary energy balance. Process based analyses of cloud structures and cloud controlling processes using GCMs, fine-scale models, idealized experiments, and observations. Role of the organization of cloud systems in climate: results from RCEMIP experiments and observations. Abstract submission deadline is May 24, 2019. For more information, please contact George Tselioudis.